This entry was posted in Brue Valley Rotary. Bookmark the permalink. 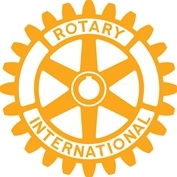 This site used by the Rotary Club of Brue Valley is based upon www.wordpress.com. We do not share any personal information with anyone else.